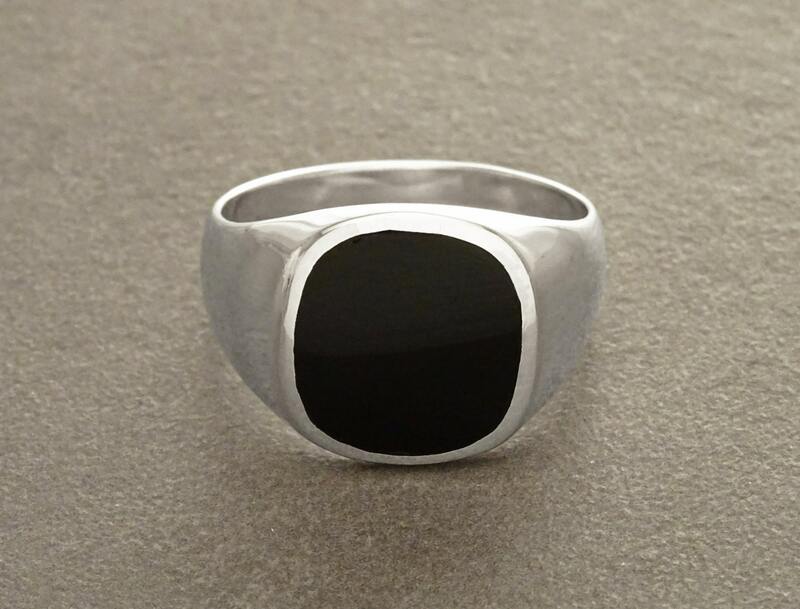 Hipster Ring - Black Onyx Ring - Silver 925 - Modern Men Ring - Onyx Gemstone - CUSHION SIGNET RING - Men jewelry - Men Ring - Black Ring. 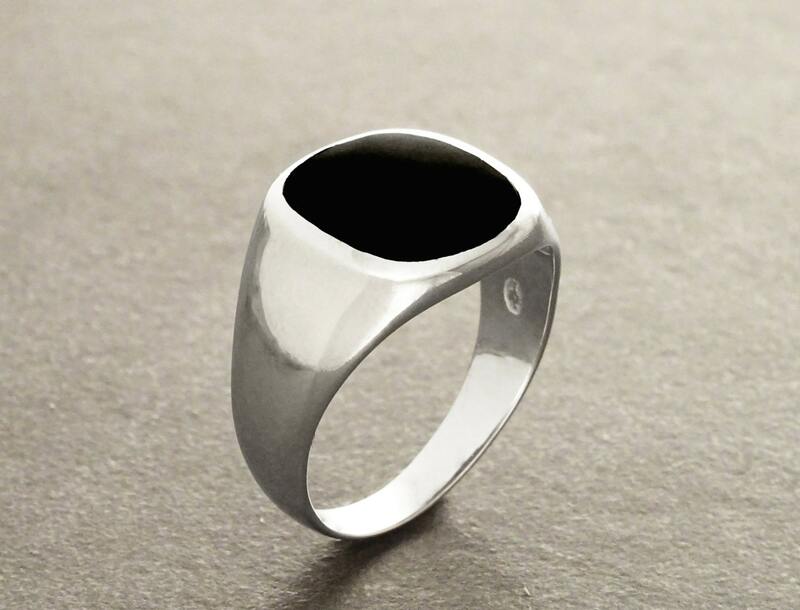 Fantastic Black Onyx Ring. 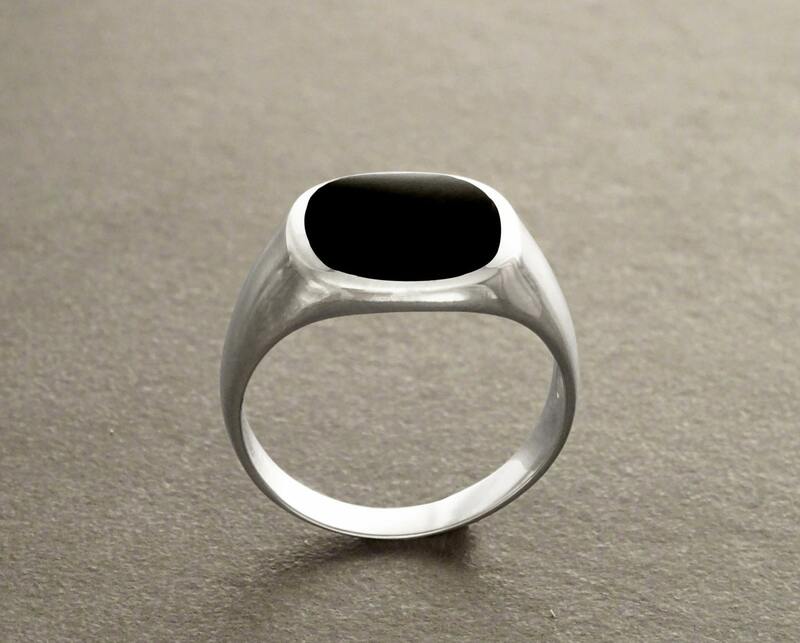 The ring features a modern Design around the stone held in the centre, which is a Onyx Gemstone in a wonderful deep Shiny Black Color. A modern look with a vintage spirit. 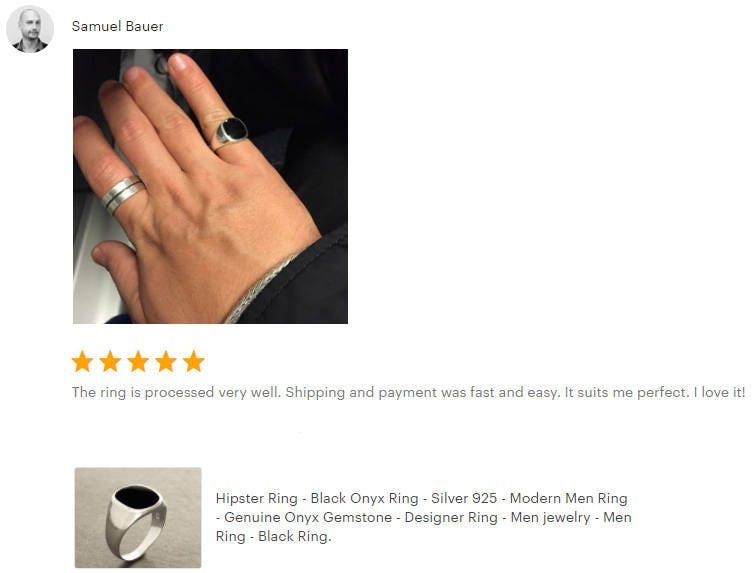 A great Ring for guys! 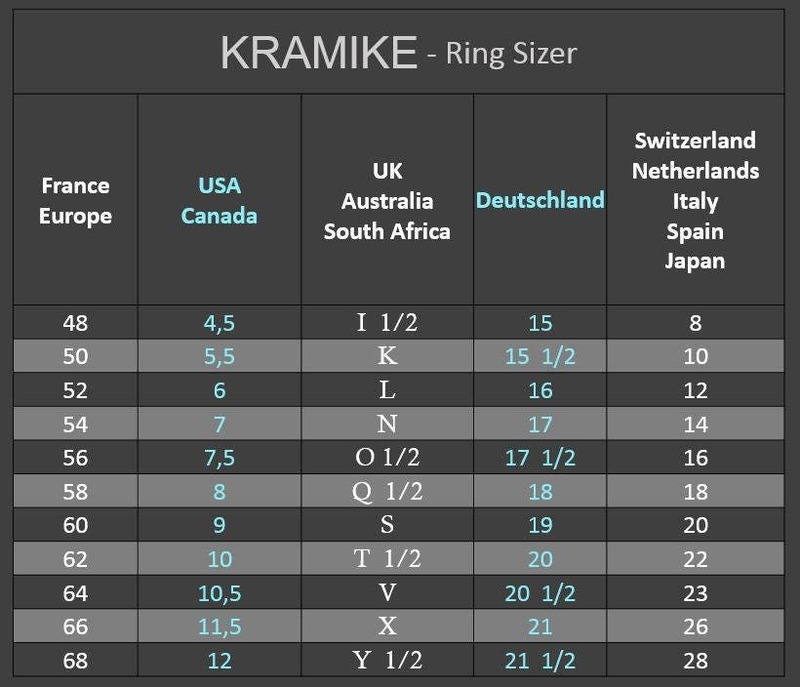 Average silver weight: 6.4 gr. It's very light weight, thought it would have more silver at least a few grams. 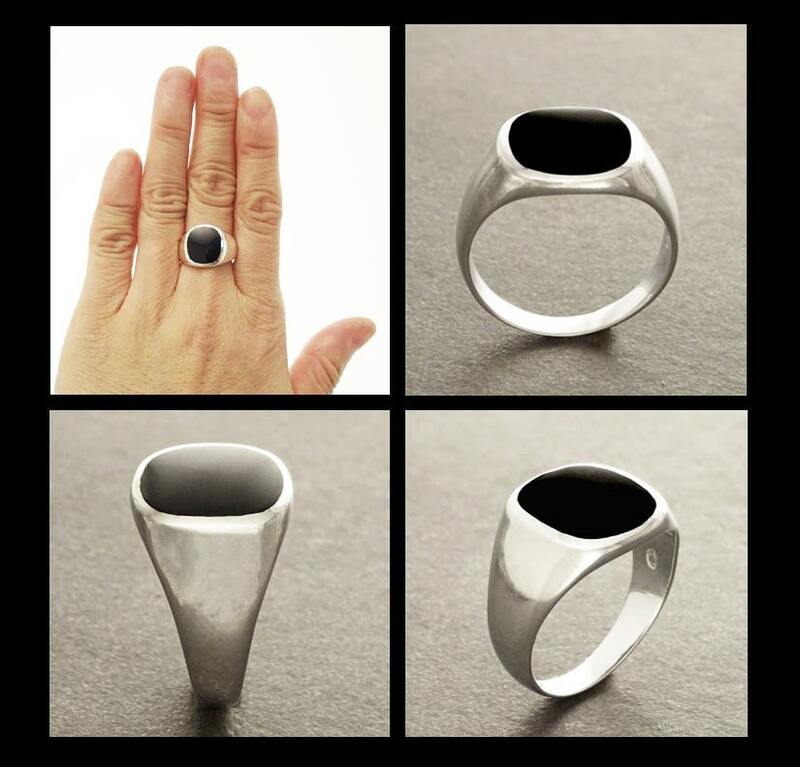 I love this ring. 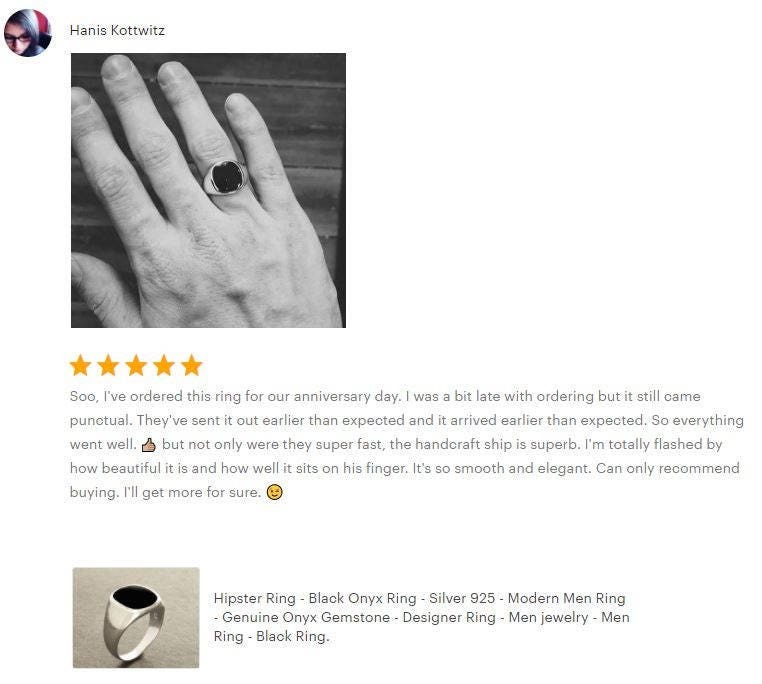 I ordered the same ring a couple years ago (?) and thought I had lost it. So I ordered another one. (If it was shipped from Paris, it arrived amazingly fast.) Then I found the original. Now I have two. 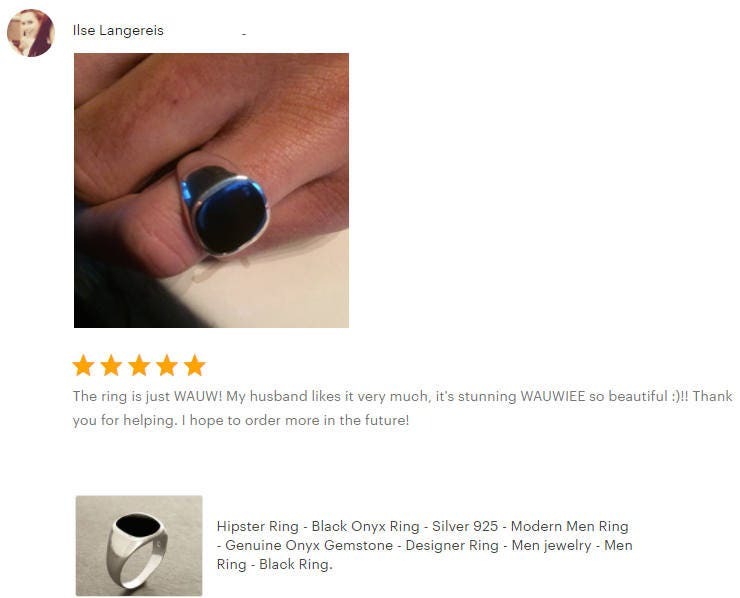 Obviously, I love this ring! Article de belle facture et tout à fait conforme à mon attente. avec en plus, une très bonne communication, ce qui ne gâche rien. je recommande cette boutique et en ce qui me concerne, je vais rester client. bonne continuation !